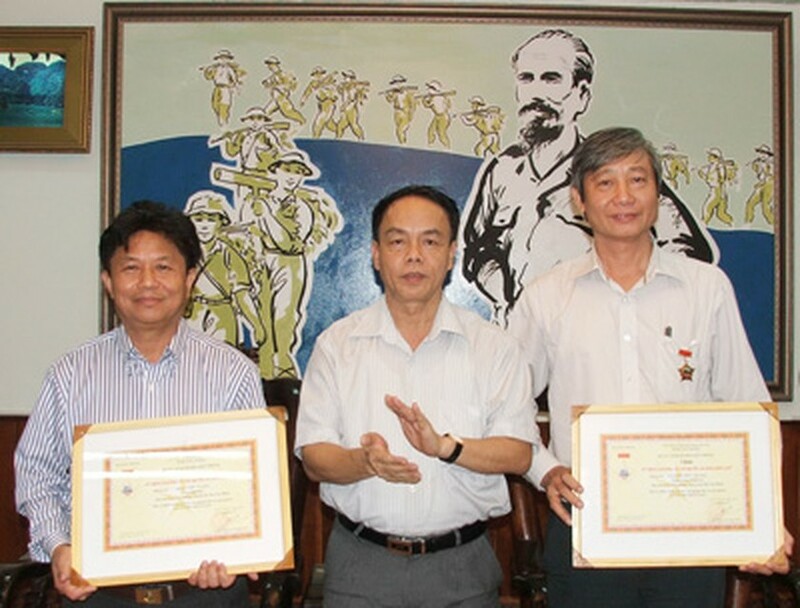 A memorandum of understanding about cooperation on propaganda information related to border guards and activities to support to residents at border and island areas was signed between Sai Gon Giai Phong newspaper Editor-in-Chief Tran The Tuyen and Lieutenant General Vo Trong Viet, political commissar of the Command of the Border Guard Force, on July 7. Under the memorandum of understanding, the Border Guard Force will supply information frequently and create advantageous conditions to help SGGP reporters to penetrate the reality of provincial borderlines and their guard forces, as well as island border areas. SGGP will also receive updated information pertaining to the border guard force’s activities to protect the sovereignty, security and safety of land border areas as well as for disaster protection. 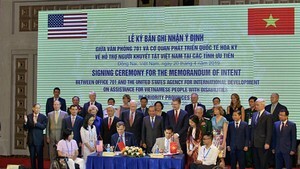 Speaking at the signing ceremony, Chief Editor Tuyen said that SGGP reporters are always interested in national defense work, propaganda activities related to border security and sovereignty protection and pay close attention to improving conditions for the poor and other social policy beneficiaries in the areas. SGGP will allocate more than VND50 billion (US$2.5 million) collected from a charity music performance to build many houses for residents along border areas, Mr. Tuyen said.